The Institution of Electronics and Telecommunication Engineers students’ forum is started for the Advancement of Electronics, Telecommunication, Information Technology & other related disciplines to contribute in Nation’s Human Resource & Infrastructure Development through our Engineers. 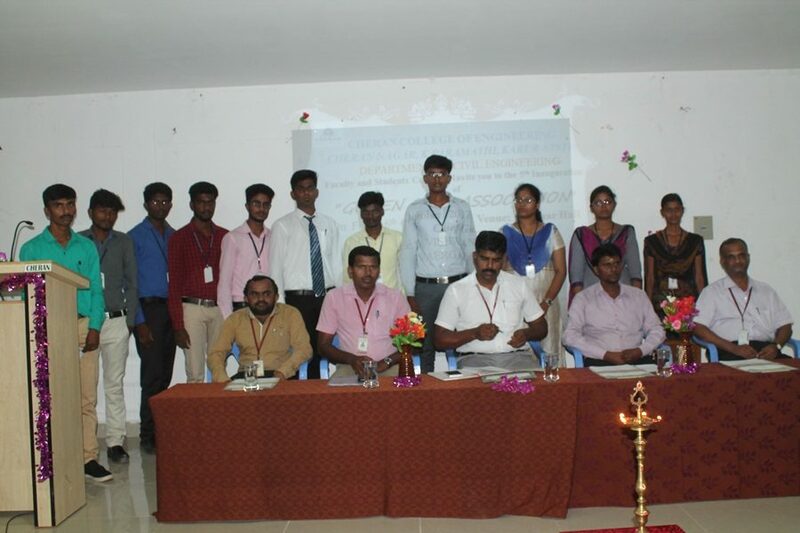 The Inauguration of IETE Students’ Forum was organized by the Department of Electronics and Communication Engineering on 28 th January 2015. 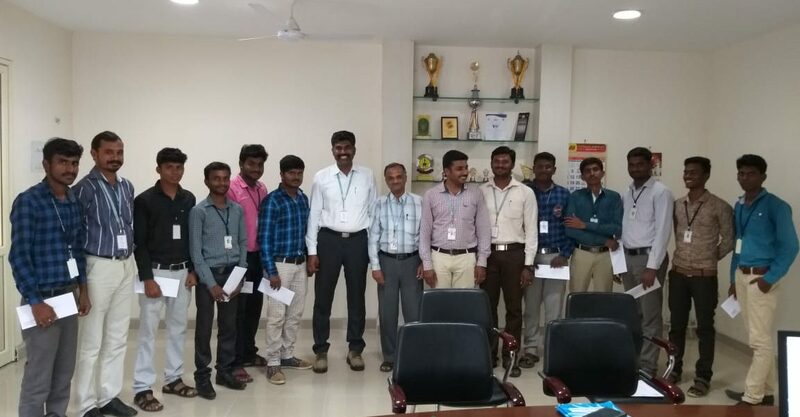 Dr.S.ARUMUGAM, Chairman IETE – Salem sub centre, CEO, Nandha Educational Institutions, Erode and Dr.N.KASTHURI, Secretary, IETE – Salem sub centre, Professor / ECE Department, Kongu Engineering College, Erode inaugurated the IETE students’ forum and delivered their address. Around 80 students are members in IETE Students forum.